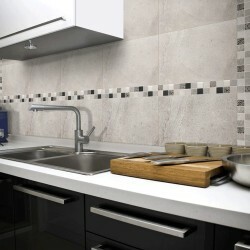 Our Tile RangeThere are 154 products. 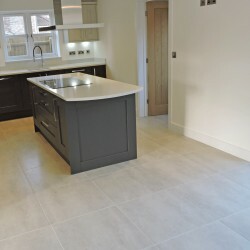 We have long felt that modular floors are our strongest area of flooring, all of our modular floor tiles are sourced directly from the manufacturers, allowing us to not only offer an unparalleled choice of designs but also very competitive prices. 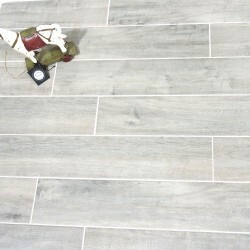 We hold stock of over 3000 sq metres of modular pattern floors tiles, all available for immediate delivery or collection. 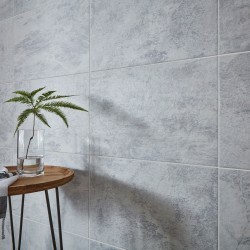 Our bathroom collection offers a comprehensive choice of ceramic & porcelain tiles with coordinating feature tiles to compliment any home. 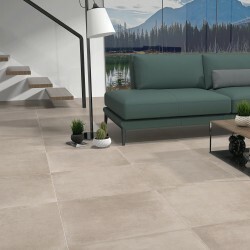 With sizes ranging from 100x200mm brick tiles all the way up to 330x1000mm we are confident we will have a product to suit your requirements. 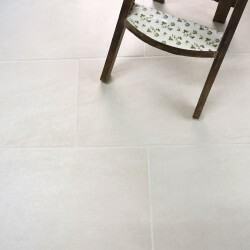 Brick tiles continue to be massively on trend with little signs of this changing, we stock a large range of brick tiles in a mixture of ceramic, porcelain & natural stone all at very keen prices. 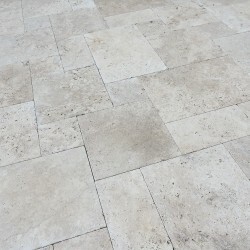 The versatility of brick tiles allows them to be laid in numerous different ways to suit various applications. 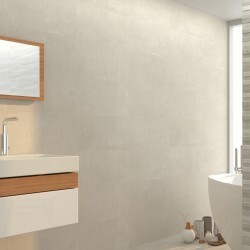 A hugely successful product range us, with the customer becoming more & more price conscious having a budget range is a must in these times. 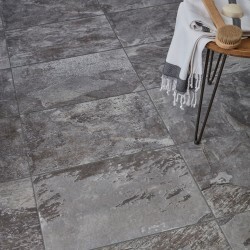 Our budget range is slightly different though, we source some of the finest ceramic, porcelain & natural stone tiles from around the world to put in this category, price check it online & undercut the lowest prices we can find. 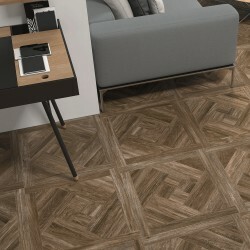 Wood tiles are still one of the most sought after products within the industry, with prints & patterns becoming more & more realistic it is hard to tell the difference between wood effect tiles & the real thing. 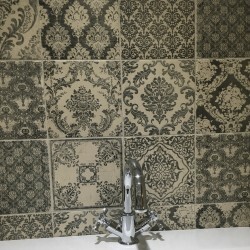 Added to the fact they are so easy to maintain it's difficult to see why you would not opt for a tile equivalent. 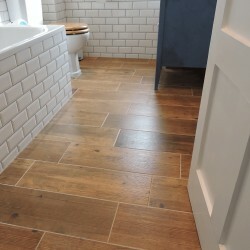 We import all of ours woods from around the globe, allowing us to offer a comprehensive range at highly competitive prices. 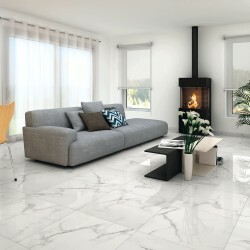 Our porcelain range of tiles is ever increasing, with the emphasis on being able to offer a stunning collection of high quality porcelain tiles from around the globe at prices widely affordable. 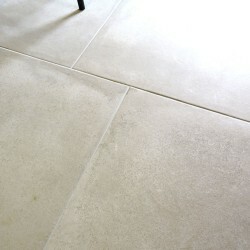 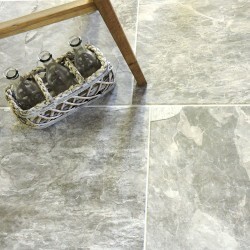 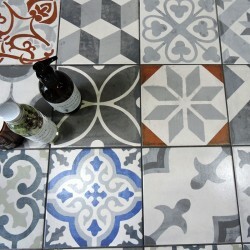 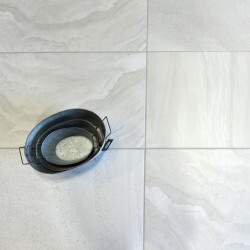 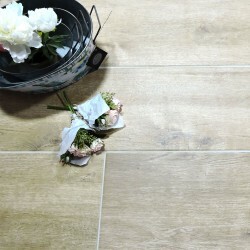 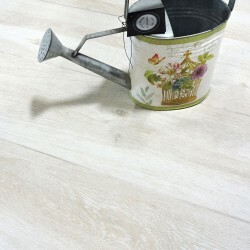 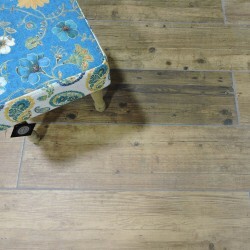 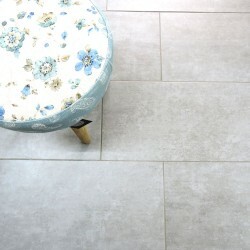 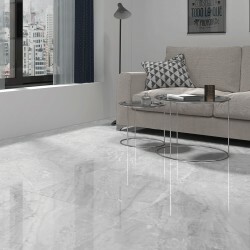 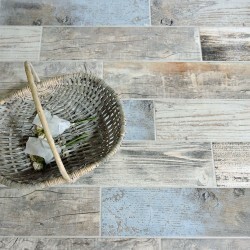 With our porcelain range starting at £12.00 sq metre including VAT, it's really worth a look. 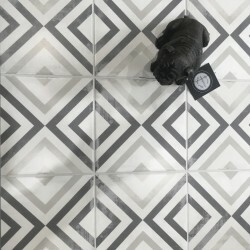 Our pattern game is strong & becoming stronger all of the time. 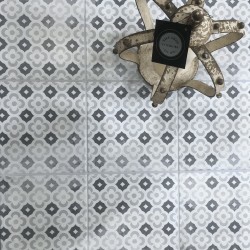 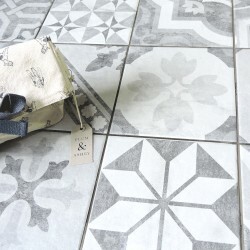 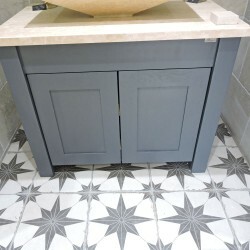 We offer a beautiful selection of vintage pattern tiles for most applications, we stock a mixture of ceramic & porcelain feature tiles from various countries offering a wide spectrum of colours & designs. 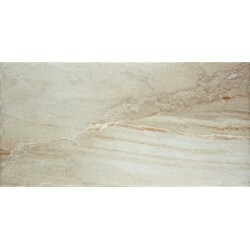 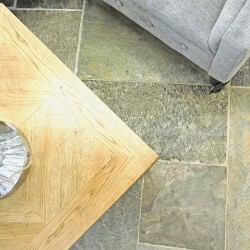 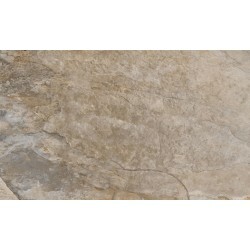 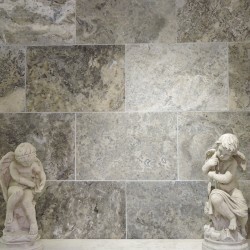 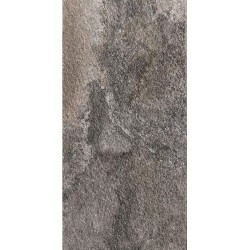 Our latest addition to our ever expanding range of tiles & natural stone. 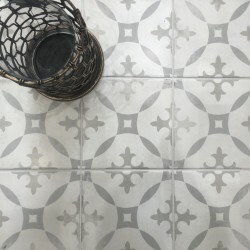 We always endeavour to offer our customers something a little bit unique & we feel being able to offer a range of high quality wall & floor tiles all @ the simple ethos of £10 sq mtr ex VAT aimed at both trade & retail customers offers this perfectly. 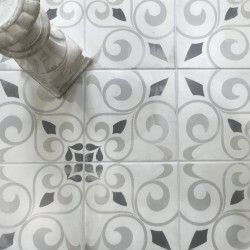 This range will consist of end of line products with a heavily reduced price tag or ongoing ranges which we are able to negotiate a great price with the manufacturer and passing the saving on to you. 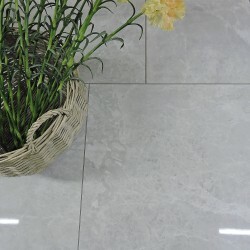 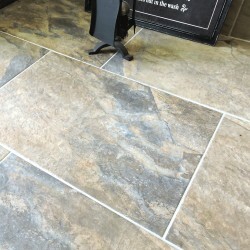 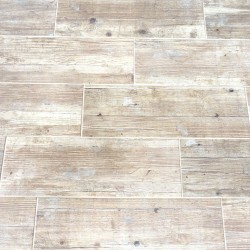 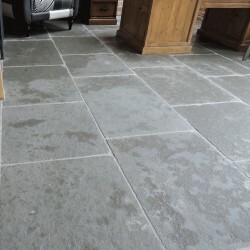 2cm Porcelain tiles are a fantastic substitute to using natural stone & concrete paving slabs, virtually maintenance free, completely robust & very authentic designs combined with all the necessary slip ratings this is a range that is sure to become more & more popular in the years ahead. 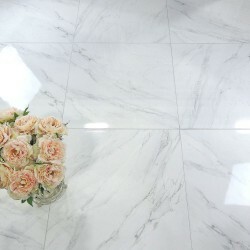 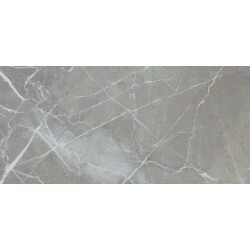 A beautiful selection of marble effect tiles in a variation of glossy & matt finishes & a large spectrum of sizes, a very authentic choice of marble designs without any of the maintenance required with the natural product. 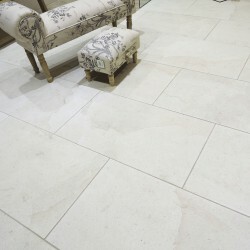 A selection of fine limestone effect tiles with a complete choice of sizes, designs & finishes to offer the ultimate choice of an imitation natural stone, saving you the hassle of the maintenance required. 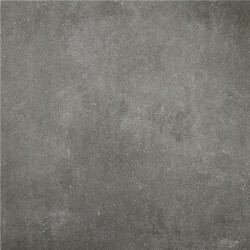 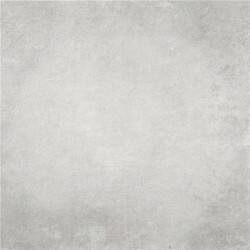 A large selection of the current trend for cement effect tiles, offering a fine choice of different sizes, finishes & designs. 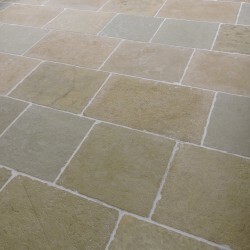 A selection of job lots, from end of line products, variations in batches & natural stone all at extremely low prices. 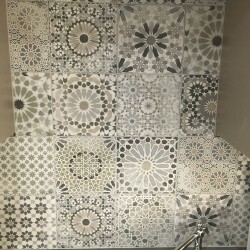 A patchwork design porcelain tile suitable for both wall & floor applications, it offers a beautiful vibrant mix of colours & patterns. 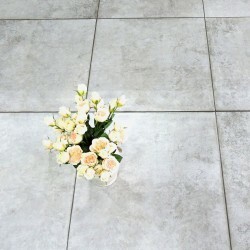 A very elegant encaustic effect porcelain tile in 4 timeless designs. 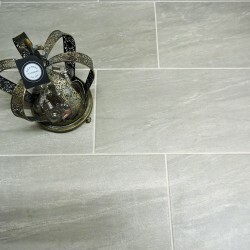 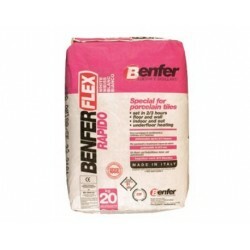 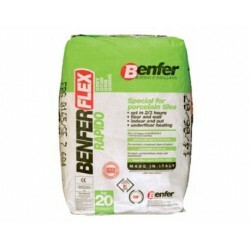 Suitable for both wall & floor applications. 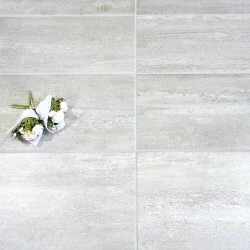 A very elegant encaustic effect porcelain tile, in 4 timeless designs. 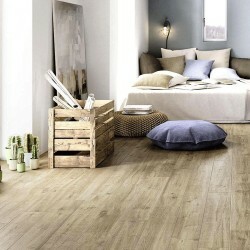 Suitable for both wall & floor applications. 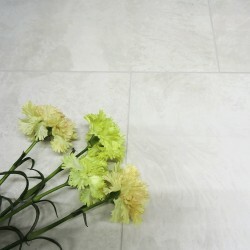 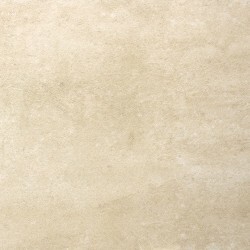 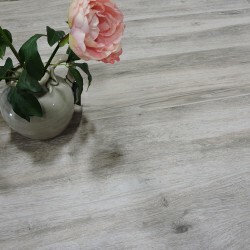 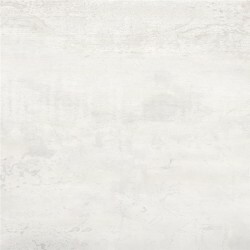 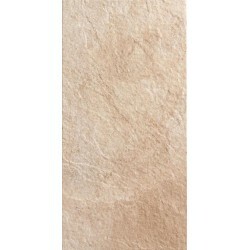 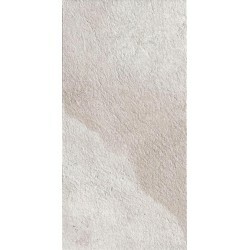 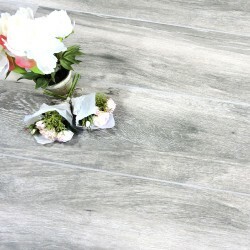 A very elegant encaustic effect porcelain tile available in 4 timeless designs. 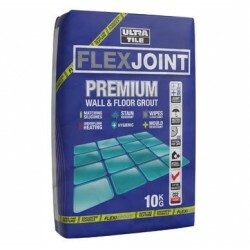 Suitable for both wall & floor applications. 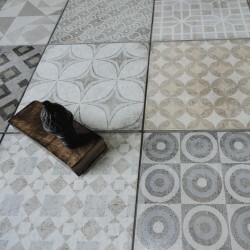 A very elegant range of encaustic effect porcelain tiles in a choice of 4 timeless designs. 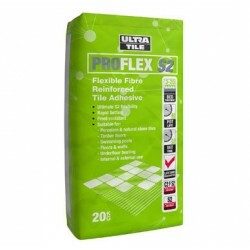 Suitable for both wall & floor applications. 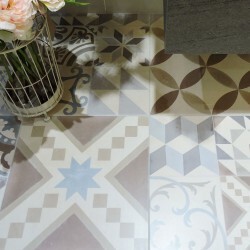 A patchwork effect porcelain tile with a mixture of patterns within each box. 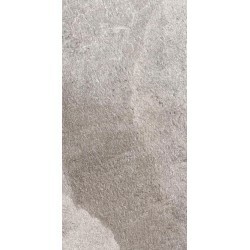 A very distinctive colour pallet of cream & black, suitable for both wall & floor applications. 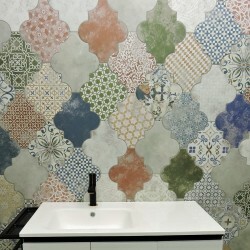 A stunning Moroccan patchwork effect porcelain tile with beautiful colours tones & a mixture of designs. 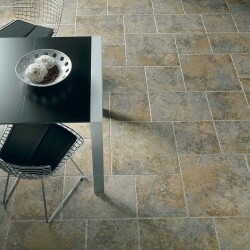 Suitable for both wall & floor applications. 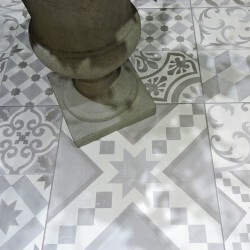 A patchwork design Italian porcelain tile with a mixture of patterns within each box in pastel grey tones. 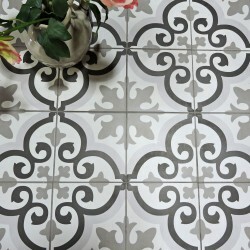 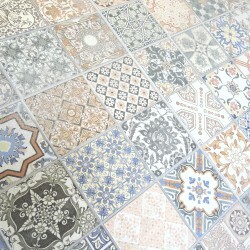 A patchwork design Italian porcelain tile with a mixture of patterns within each box. 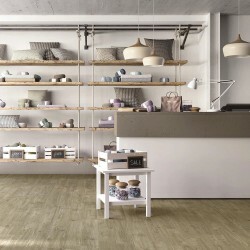 Suitable for both wall & floor applications.